Windows Phone 7 is coming – and with it a new breed of HTC devices optimized for running this astonishing new mobile operating system. 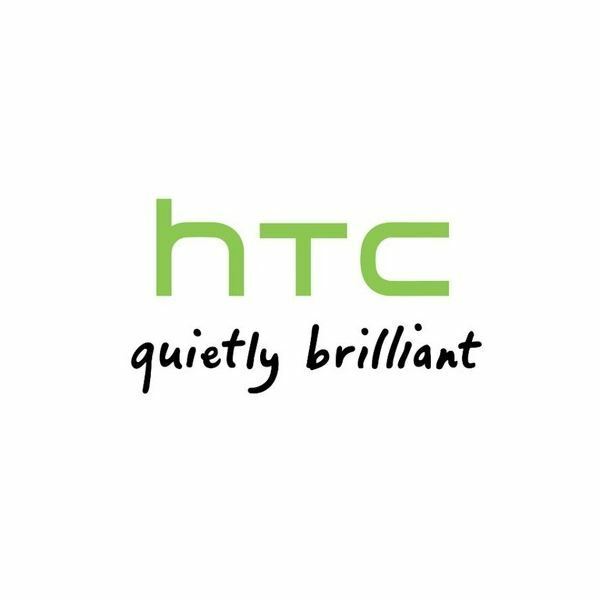 While other manufacturers are also providing devices for the replacement for Windows Mobile, most interest is in what HTC will do – and from the available leaked details and photos, it’s looking pretty exciting! We’re going to take a look at the details that have been leaked, including things such as device specification, how the UI works, its expected suitability as a mobile phone, social networking tool and extension of Microsoft Office, as well as some of the games expected to be available. So what do we know so far? 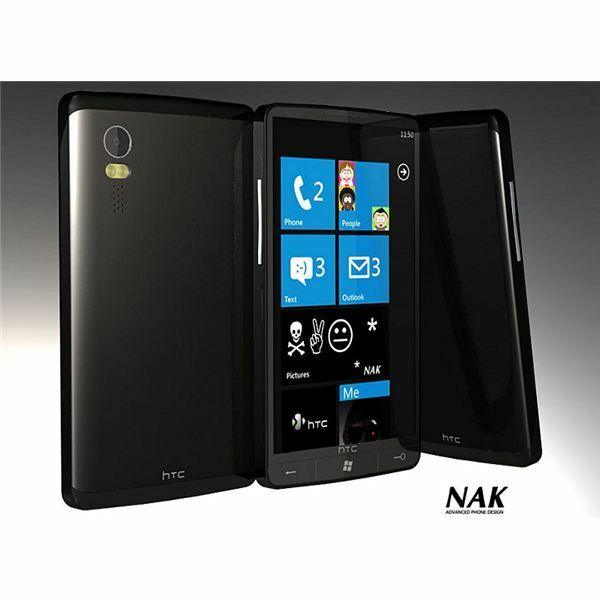 In August 2010, photos of the HTC Mozart were leaked, a new device wielding the traditional Windows “flag” logo, and clearly a Windows Phone 7 device given the unique organization of the Back | Windows | Search buttons across the bottom, a key specification for devices running the OS. These hardware specifications are very strict – Microsoft want to provide a universally good user experience in much the same way as RIM and Apple provide with the BlackBerry and iPhone. With experience of what happens when too many different phones are available – one reason why Windows Mobile has become so unpopular – Microsoft are determined to restrict take up of the new mobile OS by phones that are unsuitable. One result of this strict hardware enforcement by Microsoft however is the unfortunate case of the HTC HD2, which contrary to early rumours will not ship from any carrier with Windows Phone 7 installed. 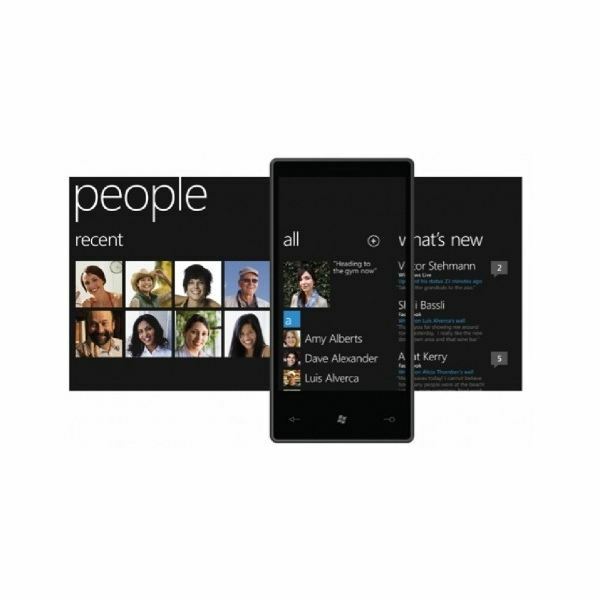 Windows Phone 7’s launch featured a great deal of focus on a device’s ability to integrate as a social tool, with images, contacts and social networking all merging in a way that has never been seen before. This represents a revolution on mobile platforms, with the idea that apps can integrate moving on from the monolithic pages of icons seen on Android and iPhone devices. As with previous versions of Windows Mobile, Windows Phone 7 will feature integration with Microsoft Office applications, and there is expectation that these will be mobile app versions of Microsoft Office Web Apps. In a diversion from Windows Mobile, and again as part of Microsoft’s attempts to manage the platform more closely, Windows Phone 7 will only be able to run approved applications made available via the Windows Phone Marketplace. These might be free or premium, but like Apple, Android and BlackBerry, these apps will represent a central source of revenue for Windows Phone 7. All sorts of apps will be available from here, including games – checkout this montage video for a glimpse of what is to come for gaming on HTC Windows Phone 7 devices, and look out also for games that can be played cross-platform between Windows 7, Xbox 360 and Windows Phone 7! HTC Windows Phone 7 Device – the HD3? The HTC HD3 is the unofficial name given to the first Windows Phone 7 device, but this model number is likely to be suppressed in favour of a big fanfare for the launch of the new platform. Specs circulated online surpass those on the previous page, but also include a MicroSD expansion slot; it is therefore doubtful if the specs are accurate. Along with HTC, other big handset producers are signing up to Microsoft’s strict hardware spec, both with the full touchscreen devices and the QWERTY keyboard sliders and smaller form factor “candybars” expected later. Samsung have already had images of their device leaked and it seems to resemble the Omnia II; meanwhile LG have a QWERTY slider device due around the time of the full Windows Phone 7 launch in Q4 of 2010. However, despite the big name power of LG and Samsung, neither company has the same sort of evangelical following for their mobile phones as HTC. www.windowsphonethoughts.com – this is an excellent resource that has been around for several years, offering observations and news on Windows Mobile and latterly Windows Phone 7. A lot of HTC and Windows Phone 7 news gets revealed through this site. www.pocketnow.com – focusing on smartphones (iPhone, Android, BlackBerry and Windows Phone 7) this website offers news and reviews, and regular updates. As with all relevant tech blogs, they’re following the release of Windows Phone 7 carefully and regularly feature HTC devices in their coverage of Android. www.engadget.com – if you didn’t know it already, Engadget is the top news website for new mobile gear, and regularly features Windows Phone 7 content since the OS was launched earlier this year. They’ve been pretty enthusiastic about it, too, so expect their news coverage of the platform to increase as the launch date approaches.